Do you own an unused or unwanted house in Madison? We’ll provide a few tips in the event you need to turn your house into cash the fast and simple way! There are a surprising number of people seeking a direct sale for their Madison area homes. If your house needs work or is otherwise distressed, finding the right buyer for your Madison house might not be that easy. Listing a house on the retail market is how the majority of buyers find their house. Most often, these homes are in good or great condition. However, when you work with a direct buyer, such as Wisconsin House Buyers, LLC, you won’t have to deal with the common hassles of a traditional sale. By selling your house directly, you will be able to sell your house fast in Madison, collect your cash and move on quickly! When you work with us, we will handle everything from the repairs to the paperwork. If you choose to sell to a private buyer, you will need to tend to much of this yourself. If you aren’t well versed in the legal aspects of selling, it is best to work with a professional. Guess what, Not all homebuyers are the same! Some are great while others may not be able to follow through. 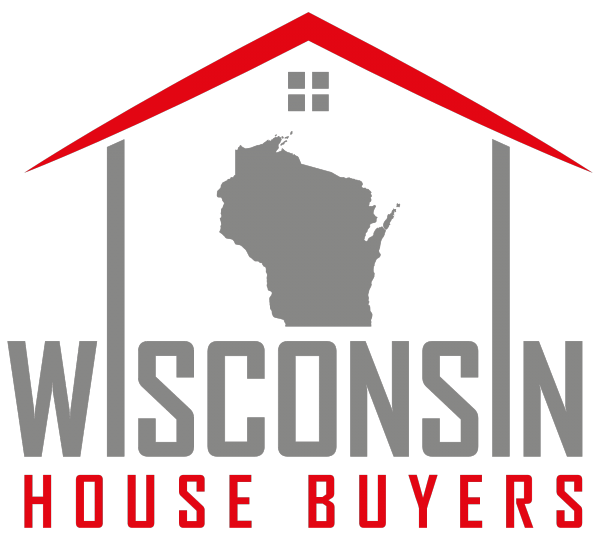 When you choose to work with Wisconsin House Buyers, LLC, getting an offer is easy. We will make an appointment to view your home right away, then quickly do our homework in order to make you a fair and honest offer fast, often the same day of our visit. Whether you decide to sell to us or not is completely up to you because there is no obligation when we provide an offer. Either way, by giving our team a call, you will gain valuable insight into your property and the local market! Some homebuyers will hassle you into a sale. This is not the case with us. We want to help you by providing information so you can make the best decision possible about selling your house. Also, consider checking out our post about finding a reliable home buyer in your market. Closing with Wisconsin House Buyers, LLC is simple. Once you have accepted our offer, we will work with you and your timeframe to close on the day that is the most convenient for you. You will always know what is happening and when. With a direct sale, you won’t find yourself in the dark, not knowing when the house will sell or how much you will get for it. By knowing these things up front, you will be able to plan ahead, which ultimately provides peace of mind. 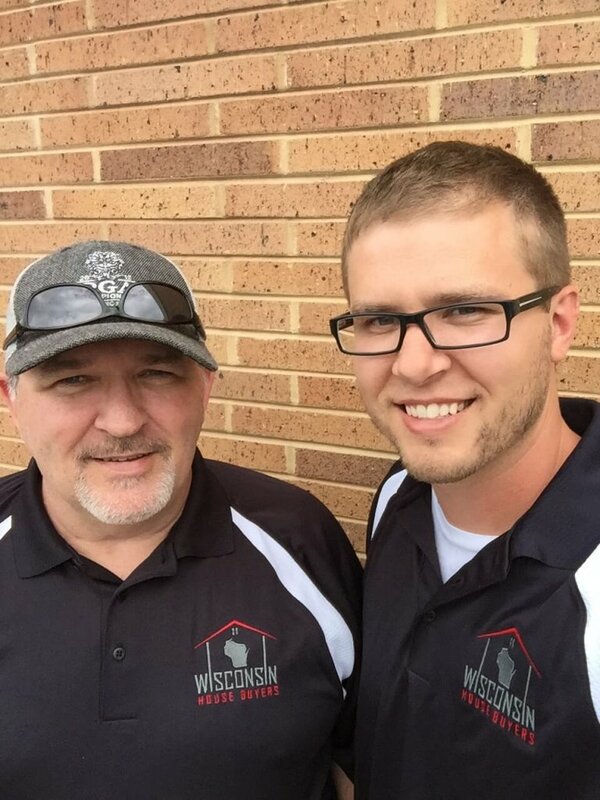 With a direct sale to Wisconsin House Buyers, LLC, things happen quickly! Once you call us or send us a message telling us about your Madison house for sale, we will immediately make an appointment with you to come and see it. We will make you an offer right away and if you accept, we can typically close in just a few days. We can close fast because we have the funds available now. If you work with a buyer that is using financing, you will need to wait much longer for the sale to go through. You will also likely need an appraisal and an inspection done. This is not the case with us, we buy properties as is, giving you a fast closing. Selling directly to Wisconsin House Buyers, LLC will also mean that you won’t have to sink time and money into repairs. We will never ask you to fix or upgrade a thing. In fact, you don’t even need to clean-up. We handle everything, making the process incredibly simple for you. By selling your house quickly, you will also be able to save thousands in insurance, property taxes and utility costs you would otherwise be paying. We will work on your timeframe, closing whenever you are ready. We will give you the time you need to pack up and find a new house. We know that selling can be stressful and we want to make it as simple as possible for you.